NB: My understanding of the final-form law (due to amendments) is that any building housing a "law enforcement agency" is exempt. 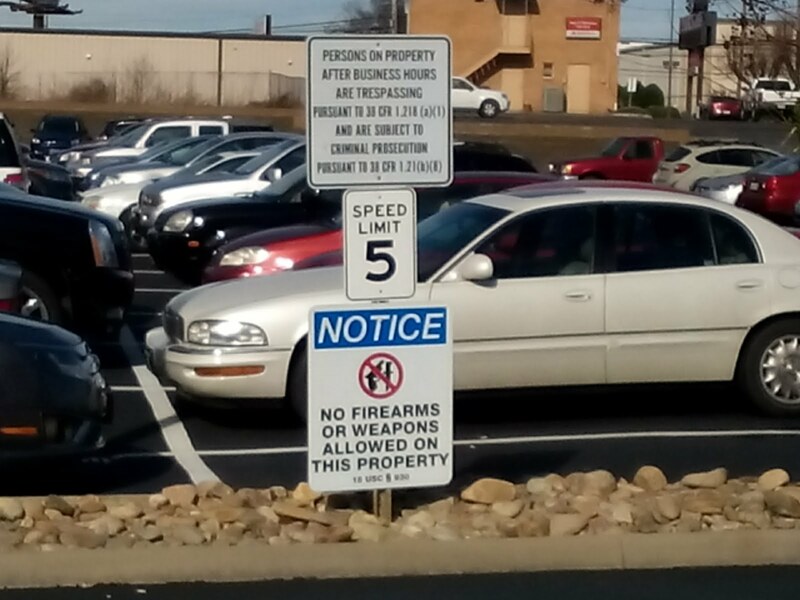 Since the one-man "Farragut Police Department" is in city hall, guess the entire structure gets to keep it's stupid "gun-free zone" stickers? I think there are a lot of traps in this law. Don't be a test case. Did they make libraries off limits? I can't understand their spaghetti code. I don't know ... It appears that it grandfathers libraries that are posted as of July 1. Time will tell. "Key elements of this new law are filled with questions and unintended consequences. It requires local government (not the state) to have metal detectors and armed security screening everyone entering if posted against lawful carry.... then it exempts a long list of places including courthouses, police stations, schools, libraries, etc. from the requirement to have security. Parts of the existing law that prohibits posting buildings located in a park where unchanged. County this includes many offices that have nothing to do with the courts and personnel have had the freedom to arm themselves. The prohibition of weapons in courtrooms (now the entire building) exempts judges with carry permits and police of course. Wording also clarifies that metal detectors and armed guards screening folks are not required for buildings where judicial Proceedings take place (court houses) whether proceedings are in progress or not. 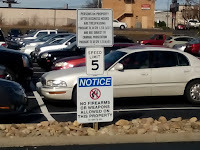 And there is no reuirement of post so permit holders can be advised that handguns are no longer allowed in the entire building if proceedings (court) is in session… and it is a class E felony." This is looking more and more like a seriously bad law. This is what happens when the underlying premise is anything other than; how can we ensure our liberty. all else is tyranny. More carve outs and special classes and on it goes.